TAE Aerospace chief executive Andrew Sanderson has talked up the specific benefits for SMEs of focusing strongly on adopting an agile, innovative strategy. 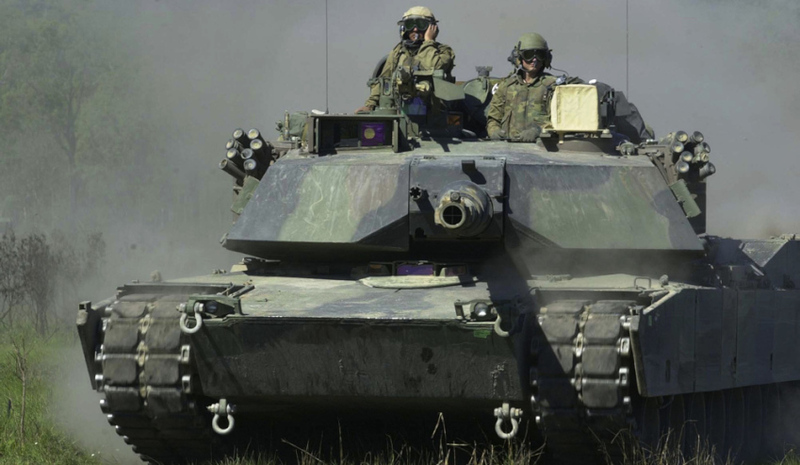 As a result of this stance, as well as the Queensland firm’s relationship with the US market and defence sector, it has been able to deliver engine maintenance for the Abrams tank engine at a fraction of the time of some US-based counterparts, Sanderson told Defence Connect. "And [at] between 20 to 30 per cent less cost," Sanderson said. "It is an outstanding achievement for a participant. It's been a great experience for us, because we've added the tank engine – which is a jet engine inside a tank – into our jet engine business for airplanes." Prior to TAE’s involvement, the Honeywell AGT1500 gas turbine engine, which powers the tank, needed to be transported back to the US in order to be overhauled at an Army repair facility located in Alabama. This procedure could take up to a year before the power-plant could be shipped back to Australia and cost up to $500,000 per unit. Sanderson said the win did in fact align closely with TAE’s existing value proposition. “It sort of fits well with what we do," he said. “[With] the experience we have in looking after engines in general and now translating it to the army as well." To hear more from Andrew Sanderson, tune in to our podcast here.